Oral corticosteroids: Acute LBP and NP • Evidence does not support use – Published studies have shown no efficacy! 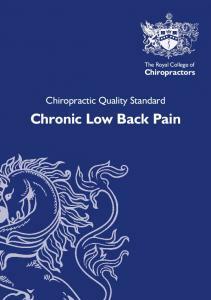 Schofferman J, Mazanec D. Evidence-informed management of chronic low back pain with opioid analgesics. Spine J 2008;8:185-194. Disc Herniation • Radicular Pain / Radiculopathy – Rehabilitation: – Interventions • epidural corticosteroids often helpful – Riew D.
Report "Chronic Low Back Pain Chronic Neck Pain Failed Back Surgery"